It is time to rewrite Pakistan’s political history from the era of worst dictatorship to the transition of democracy. It is time to correct the historic wrong from the era of Gen Ziaul Haq, country’s worst dictator to the democratic path. August 17, remind us the day when 30 years ago Gen Zia’s mysterious plane crash brought an end to an era, which caused immense damage to the country. 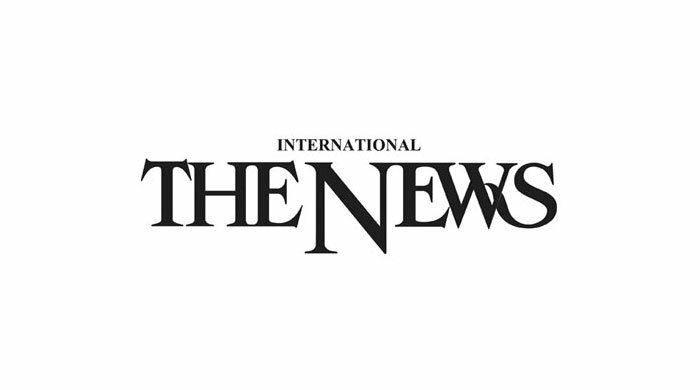 Thirty years later, on this very day, the elected National Assembly will elect yet another prime minister, Imran Khan, the man who was once offered by Zia to join his government and he declined, saying, “it is not my job”. From August 17, 1988 to August 17, 2018, Pakistan moved from an era of worst military dictatorship to the path of democracy, which is still trying to take its roots. 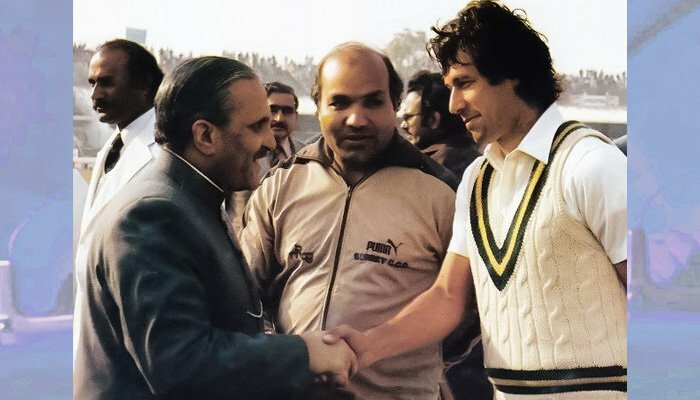 On this very day which marked the death anniversary of Gen Zia, who died in a mysterious plane crash and on the other hand National Assembly will elect Imran Khan as country’s new prime m minister. The offer came when Zia had dismissed the government of prime minister Mohammad Khan Junejo while he was still playing cricket with English county Sussex. Imran, himself in his book ‘Imran Khan Pakistan’, has written an incident how he was approached, first by his personal friend Ashraf Nawabi and later by Zia’s son Dr Anwarul Haq to join the cabinet. “In July 1988, I was playing for Sussex and living in London. I got an unusual call from Pakistan. It was my friend Ashraf Nawabi, who was close to Zia. He asked if I would become a minister in General’s cabinet. Zia had just dismissed the Junejo’s government, who was probably the most decent prime minister Pakistan ever had. Zia assumed that he would be very pliable and docile. But Junejo made the mistake to assert himself. Imran further said, “Junejo also tried to introduce an austerity campaign. Unlike other rulers who want to live in the grandeur of Mughal emperor, Junejo led by example, driving a Pakistani-made car in an attempt to encourage others too”. Imran said he declined Zia’s offer though it took me by surprise. A day later his son Dr Anwarul Haq called me up and urged me to join his father’s government. “I declined it politely, saying I am not qualified for the job”. 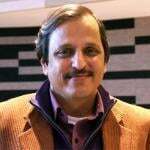 Anwarul Haq, Zia’s youngest son tried to convince Imran, saying his father is sick and tired of corrupt politicians. In his book Imran had stated how Gen Zia damaged Pakistani politics. “He had done so much damage to democracy and rule of law particularly by introducing non-party based system,” he said. Imran was not all that wrong as during the 11 years of Zia’s dictatorship, Pakistan’s political culture was completely destroyed. He was not only responsible for hanging a popular leader through a judicial murder, ruined judiciary, tried to get legitimacy through fraud referendum in 1981, crushed political opponents and the media and then backed non- political people like businessmen into politics just to crush ideological politics. When Zia dismissed Junejo’s government on May 28, 1988 he never held elections though it was suppose to be held in August 1988. Later, Imran was also approached by one of Zia’s closest aides, former ISI chief, late Gen Hameed Gul in 1993. Imran himself revealed it to me. “Yes Gul asked me to join politics as he was looking for people who could challenge Benazir and Nawaz. Initially, I was impressed with him but later distanced myself as I was not convinced with his agenda”. Gul’s agenda was finally exposed by none other than late Abdus Sattar Edhi, when he came under so much pressure from him that he left Pakistan, saying his life was under threat. He had even written his ‘last Will’, in case of his death in which he had written about the circumstances which led to his decision to leave the country. The ‘Will’ is still preserved in London. Democracy remained fragile even after Zia’s death and more or less remained ‘controlled democracy’, first, through 58-2 (B) which led to the fall of Junejo’s government, Benazir’s government twice and Nawaz Sharif’s first government in 1993. Imran finally joined politics in 1996, after getting disappointed with both Benazir and Nawaz governments. He was once refused time slot on the state TV for his fundraising campaign on the condition that he should support the PPP. Imran supported Gen Musharraf from 1991 to 2002, but declined his offer to join the government. He developed differences with him over supporting the PML-Q and distanced from him after 2002. While the PPP had a historic role for democracy as its leadership and workers suffered the most under Zia’s era and Benazir along with Nawaz was also barred from contesting 2002 elections. PPP’s compromise with Musharraf through an NRO, damaged the party’s credentials, irrespective of what position party takes in support of NRO. Like Zulfikar Ali Bhutto, his daughter was also a courageous lady. She faced all kind of criticism from religious extremists to Sharifs and Imran, who was more against Asif Ali Zardari than Benazir. The transition period from the death of Gen Zia to this day, democratic system has taken some roots. Politicians have succeeded in reforming the Constitution, removing 58-2(B), bringing 18th Amendment, empowering provinces, but they failed in building institutions and as a result faced allegations of corruption. Independence of judiciary is also one of the landmark achievements of the last 30 years. In the famous Judges case, the Supreme Court buried all chances of martial law in future. 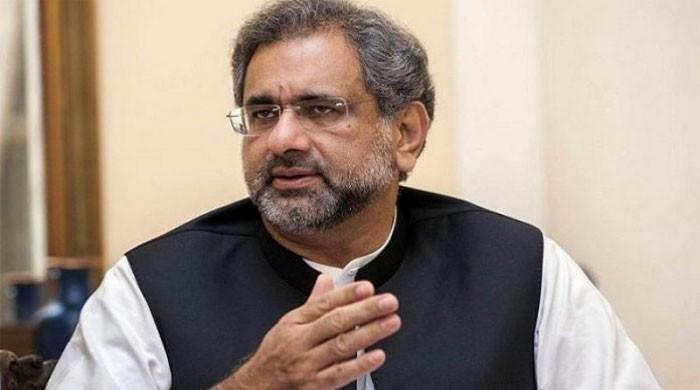 After 2008, democratic system remained uninterrupted and two governments of the PPP and the PML-N had completed their terms in office, though, no prime minister, still been able to complete his or her tenure in office. Sadly, when Pakistan was put on path of democracy, we lost Benazir Bhutto, who was assassinated on December 27, 2007 and till this day her murder case remained a mystery as that of Gen Zia. The transition also resulted in the making and rise of Imran Khan and Pakistan Tehreek-e-Insaf. From a party of few dozen it is now country’s ruling party with a mass following. Imran Khan, today, is Pakistan’s most popular politician. His party took highest number of votes and seats. His arch political rival Nawaz Sharif, three times PM, is in jail after being disqualified by the apex court in Panama case. Nawaz Sharif, who was also the product of Gen Zia, is fighting his political battle from Adiala jail along with his daughter and son-in-law. His party, the PML-N is down after it lost elections but certainly not out. The party and Sharifs trying to challenge Imran Khan are facing a political dilemma. Imran is certain to get elected today, and will take oath as PM, on August 18, as his dream came true. Keeping allegations of rigging, political engineering aside, August 17, would always be remembered as a ‘historic day’, from the end of dictatorship to the rise of democracy.